Titanium expanded metal is made from titanium plates, sheets or coils that are simultaneously slit and expanded in a cold drawn operation by automatic expanded machines to form diamond shaped openings of uniform size and thickness. HEXON supply flat or non-flat titanium expanded sheet in coiled form, or cut into single piece according to your specific required size. Because of the characters of titanium, titanium expanded metal is mostly fabricated into electrodes for chlorine extractions. 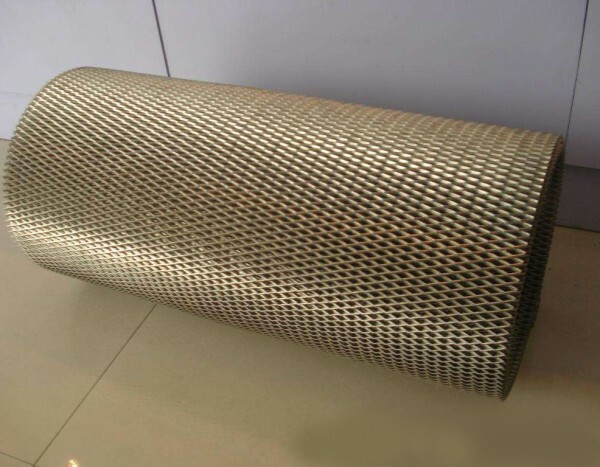 Besides, titanium expanded metal sheet also are used in architectural and decorated applications, because its light weight, good performance against corrosive medias and further surface process by grating. Percent Open Area: The amount of open area to determine the amount of light or air passage. SWD: The distance from a point on a bond to a corresponding point on the following bond measured across theShort Wayof Design. This distance is also sometimes referred as "pitch SWD". LWD: The distance from a point on a bond to a corresponding point on the following bond measured across the Long Way of Design. This distance is also sometimes referred as "pitch LWD". SWO: Short Wayof Opening, the distance measured from the inside of the bond across to the inside of the bond SWD. LWO: Long Way of Opening, the distance measured from the inside of the bond across to the inside of the bond LWD. Bond: The intersection of two strands and it is always the width of two strands. Strand Thickness: Gauge thickness of expanded metal. Strand Width: Amount of metal fed under dies to produce the expanded metal strand. Overall Thickness: The actual measurement of the thickness of the mesh measured at the bond. 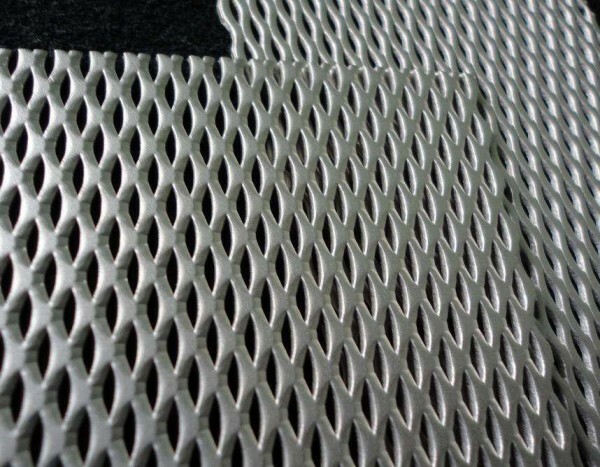 Standard Expanded Metal: Also called regular, unflattened or raised expanded metal. Expanded metal as it comes from the press. The strands and bonds are set at a uniform angle to the plane of the sheet, adding strength and rigidity as well as a skid-resistant surface. Flattened: Standard expanded metal that has been passed through a cold roll mill. The bonds and strands are turned down to produce a smooth, flat surface. The flattening process reduces the original gauge of the base metal, and the strand width increases slightly. 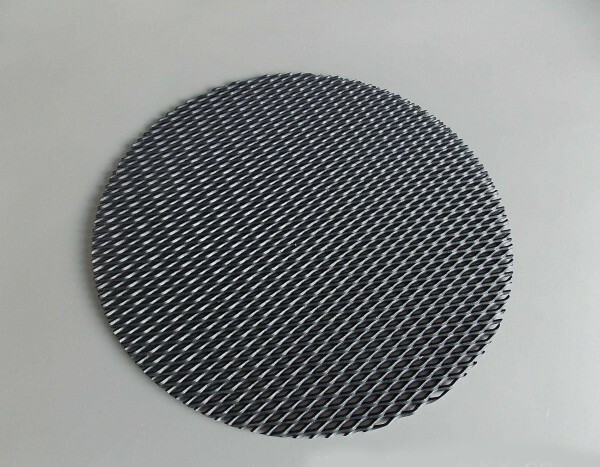 Mesh size: 0.5X1、0.6X1.2、1X2、1.5X3、2X2.5、2X4、3X6、4X8X、5X10、6X12、8X16、10X20 mm, etc. Custom-made.